A little over a year ago, Adriane brought home a Behmor 1600 Plus coffee roaster. 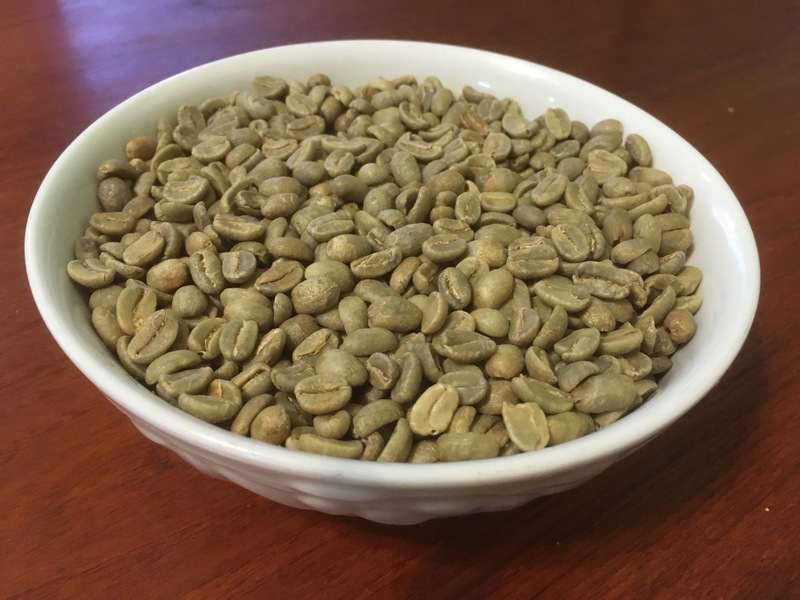 We had a shop near where we live in Portland, Mr. Green Beans, that sold green coffee beans and every time that we walked past it, I mentioned that I thought it would be fun to roast our own coffee. This is taking coffee snobbery to the highest degree. So, I quite excited when she brought the roaster the home. Little did I know all that roasting entailed. 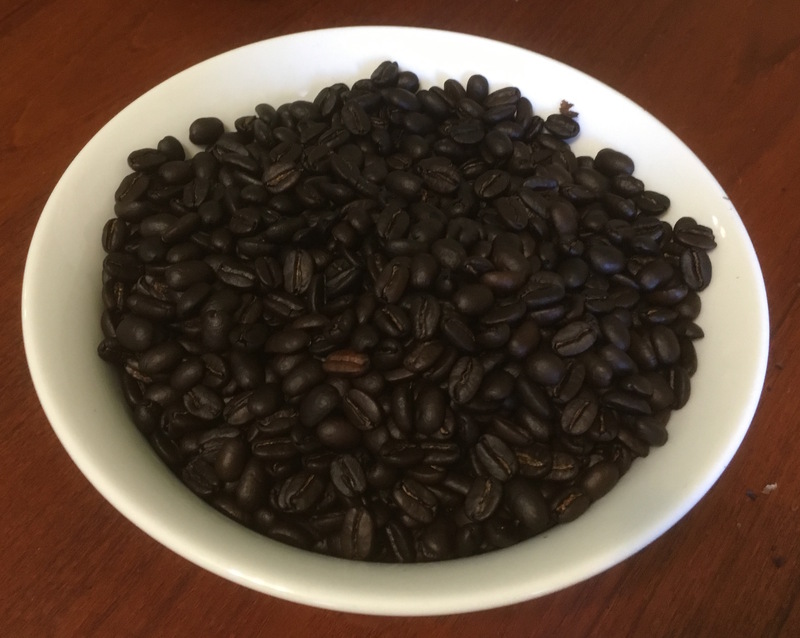 The thing about roasting coffee... Well, the two things about roasting coffee; one it is really, really smoky, even with the catalytic converter built into the roaster, and, two, it is an art, not a science. It is not a plug and play type of event. You need to monitor the roast, listening for the "cracks". There are two distinct cracks in a roast, aptly named First Crack and Second Crack. The first crack occurs when the outer shell of the bean cracks open. The second crack occurs when the inner structure fractures. So, as you are roasting you are listening for the First Crack. Once that occurs, Second Crack is right around the corner. You might need to lengthen the time of the roast, or you might need to shut it down. 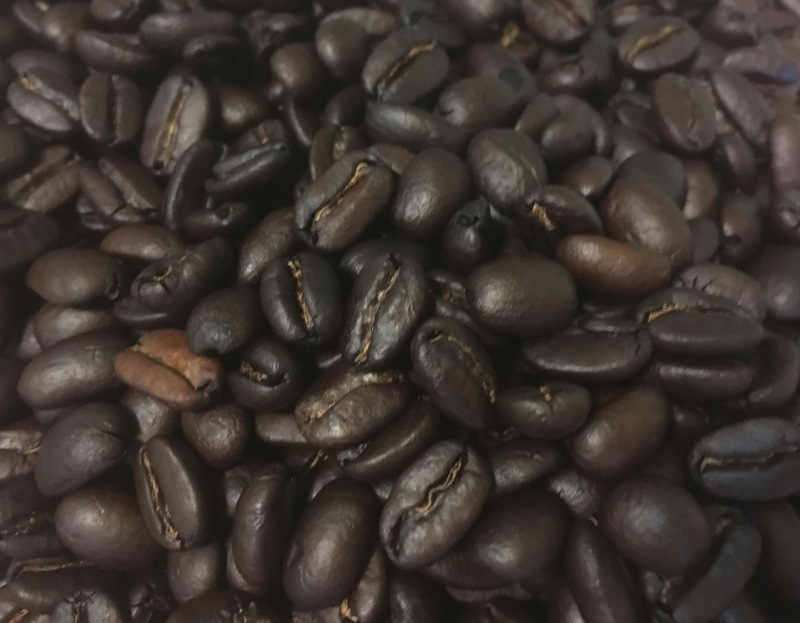 Once the Second Crack happens there is a chance that the beans might catch fire, and that is exactly why you need to be monitoring the roast. While I do take our roasts well into the Second Crack, I have yet to have a fire, knock on wood, fingers crossed and all that stuff. Roasting our own coffee has really open our eyes to the nuances of coffee. Any shop that sells green beans will have a nice variety from all around the world. While any decent coffee shop will sell coffee from around the world, their roasting techniques are designed to appeal to everyone. Even what most shops market as a medium roast is a pretty dark roast by our standards, and just forget about the dark or French roasts. Those are practically burnt.